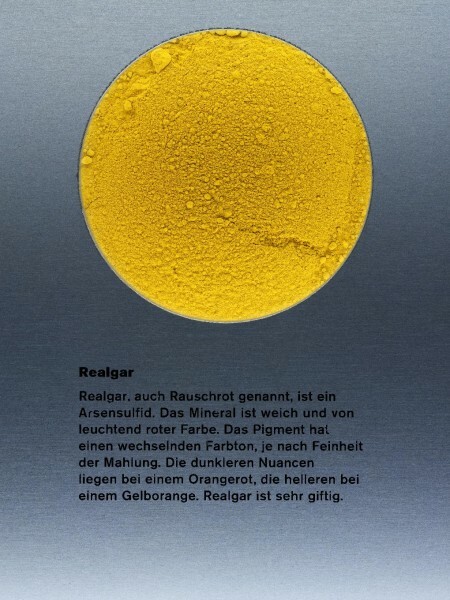 Realgar, genuine | KREMER-made and historic Pigments | Pigments | Kremer Pigments Inc.
P309+P311: If exposed or you feel unwell: Call a poison center or physician. Realgar is a natural orange-red sulphide of arsenic. 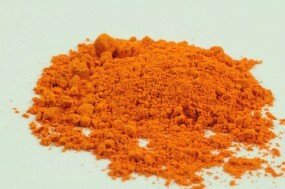 It is chemically closely related to orpiment. The two minerals are often found in the same deposits. 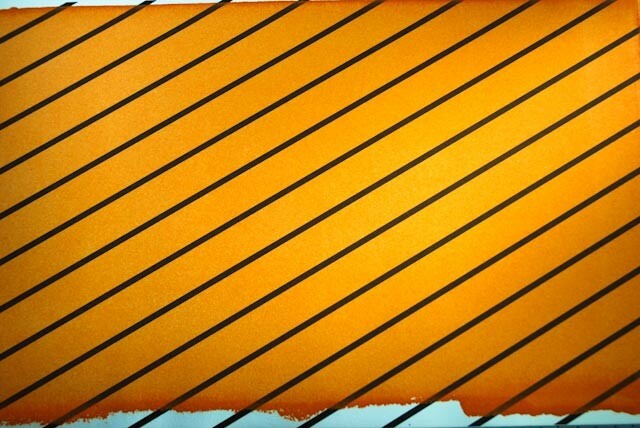 Customer evaluation for "Realgar, genuine"